Classic Hollywood. 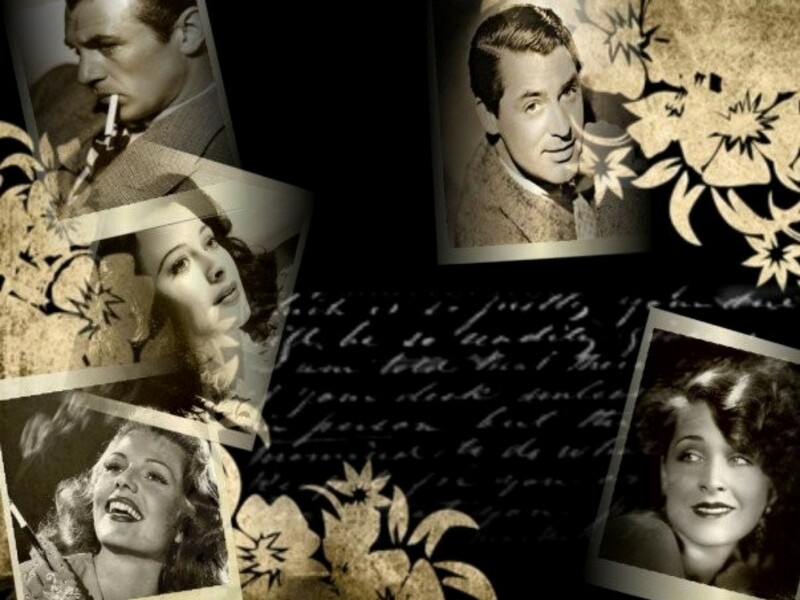 Hintergrund that I made of some of my Favorit actors and actresses.. HD Wallpaper and background images in the Filmklassiker club. Hintergrund that I made of some of my Favorit actors and actresses.